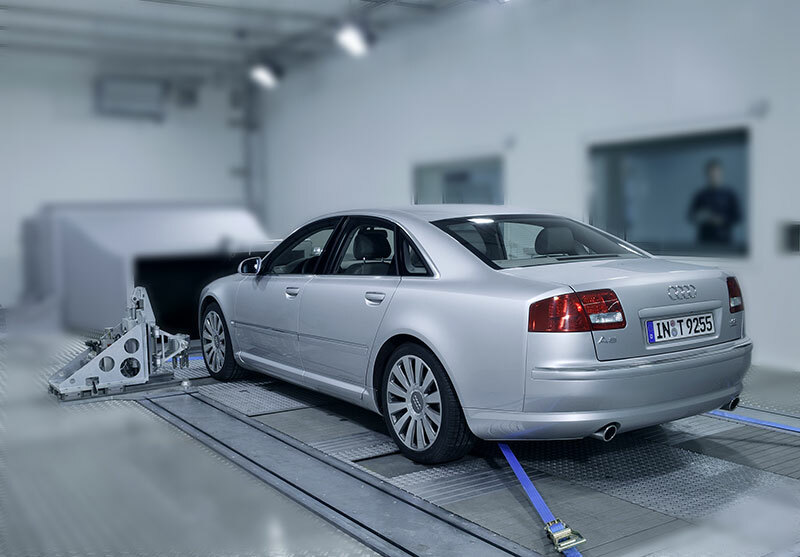 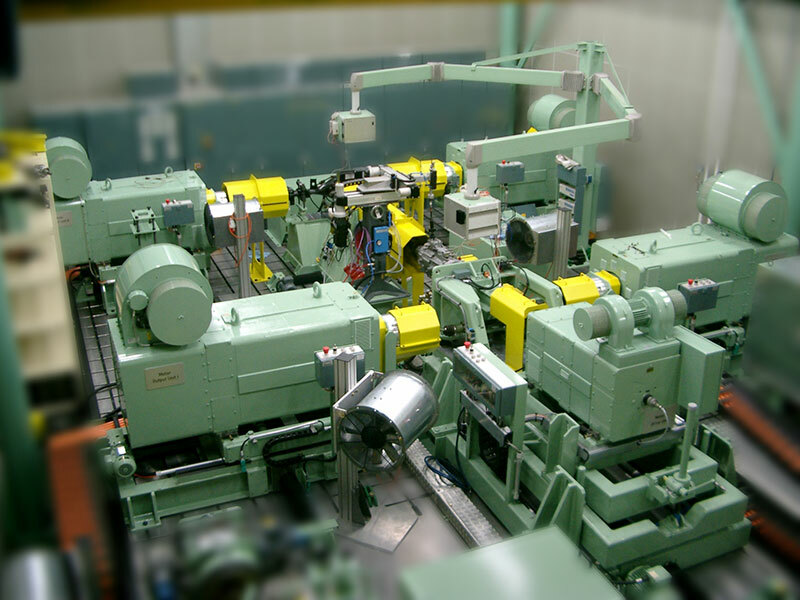 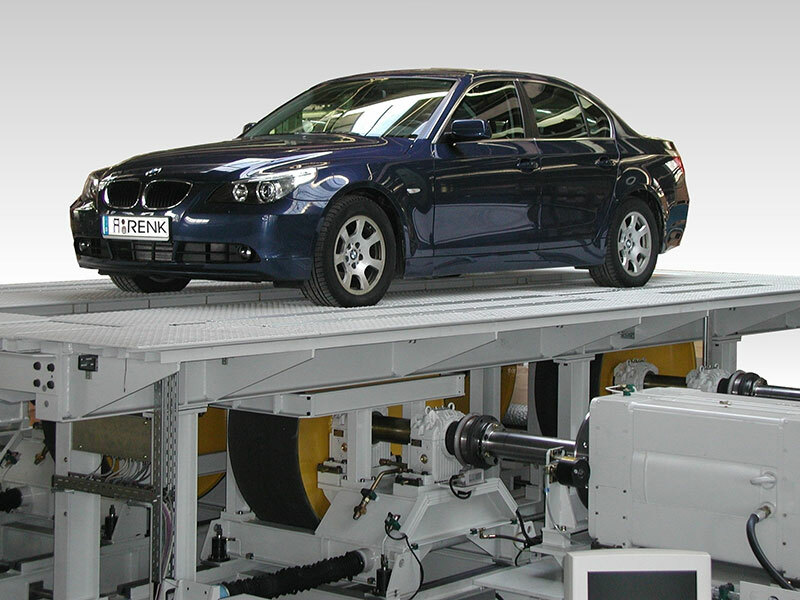 With such powerful international references as General Motors, Ford, Porsche, Chrysler, BMW, and Volkswagen, it's no wonder that RENK Systems Corporation is recognized as a leader in developing automotive test equipment. 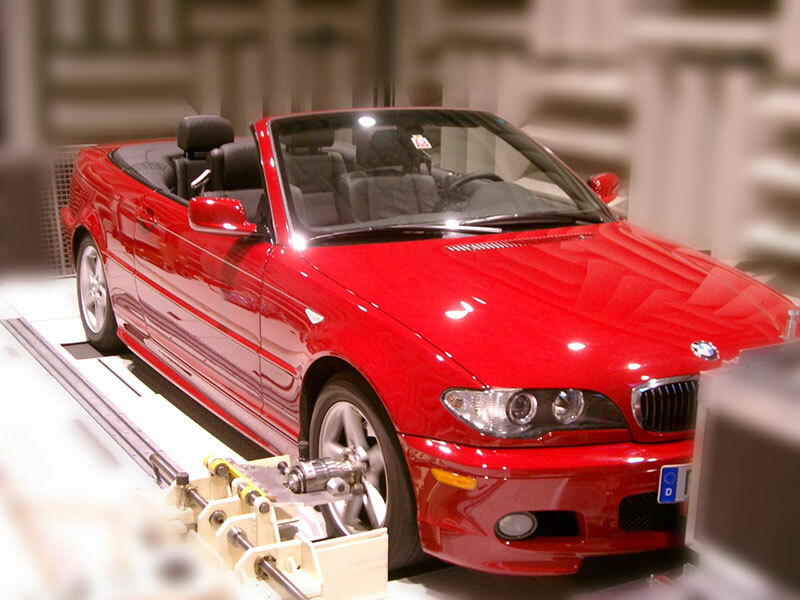 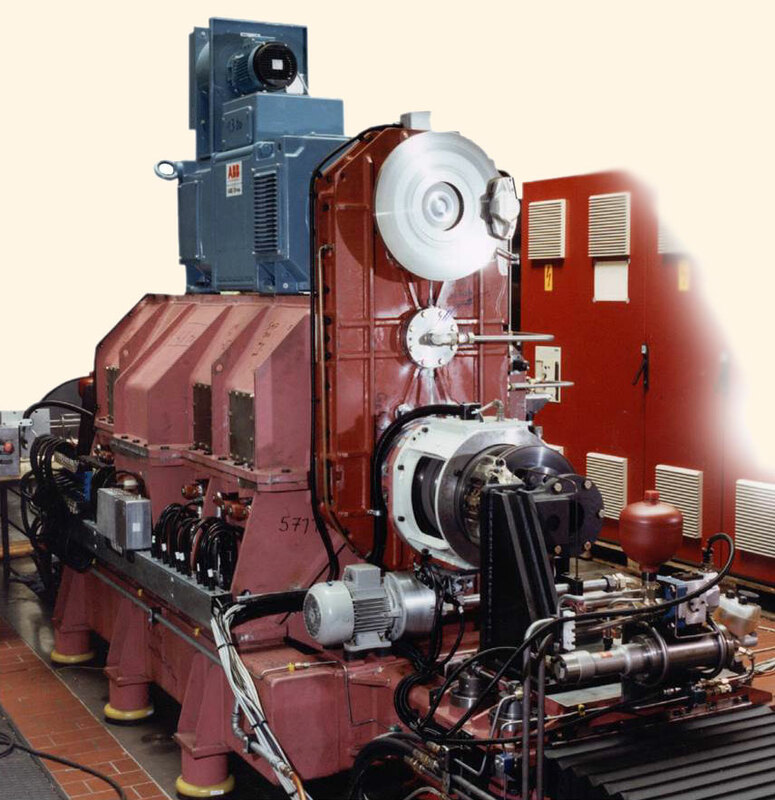 As LABECO we entered the automotive industry in the late 1940s with our chassis dynamometers, a product that we have continued to build upon and improve, and one of many of our innovations that are still used worldwide. 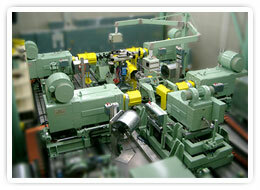 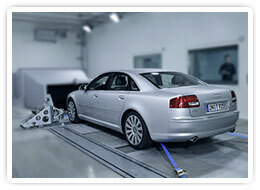 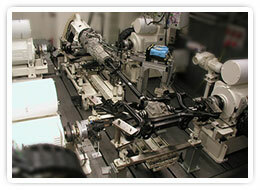 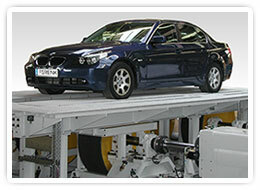 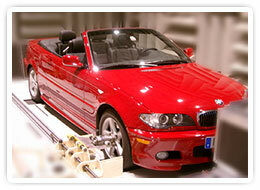 We currently offer a wide range of specialized testing products, drive products, and services. 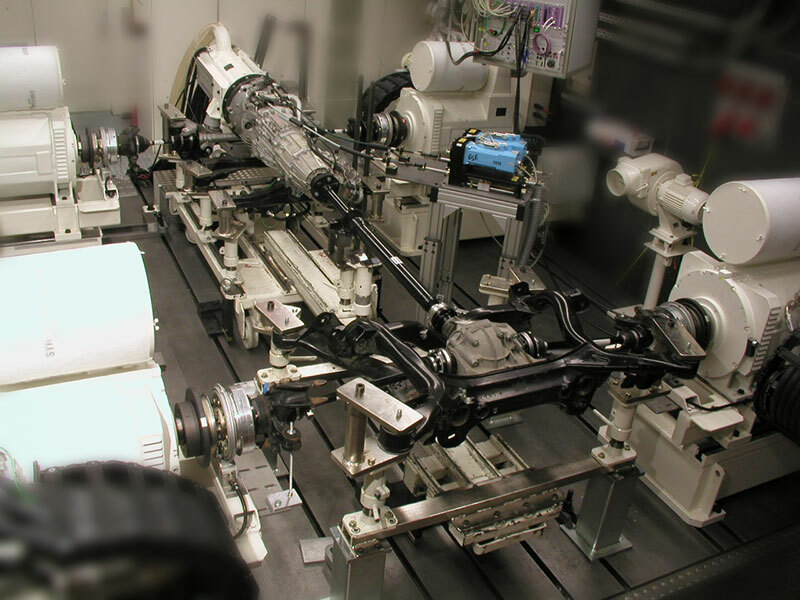 As proof positive of our dedication to the future of the automotive testing industry, RENK is engaged in a partnership with other international leaders to make a significant contribution of gifts and equipment to the Clemson University International Center for Automotive Research (CU-ICAR), part of Clemson's internationally recognized graduate program in automotive engineering. 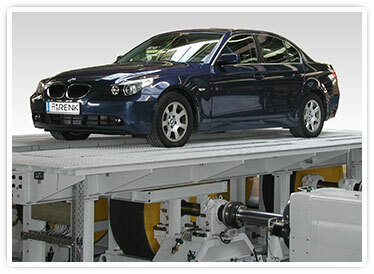 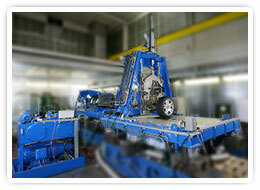 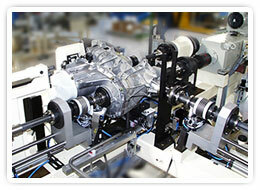 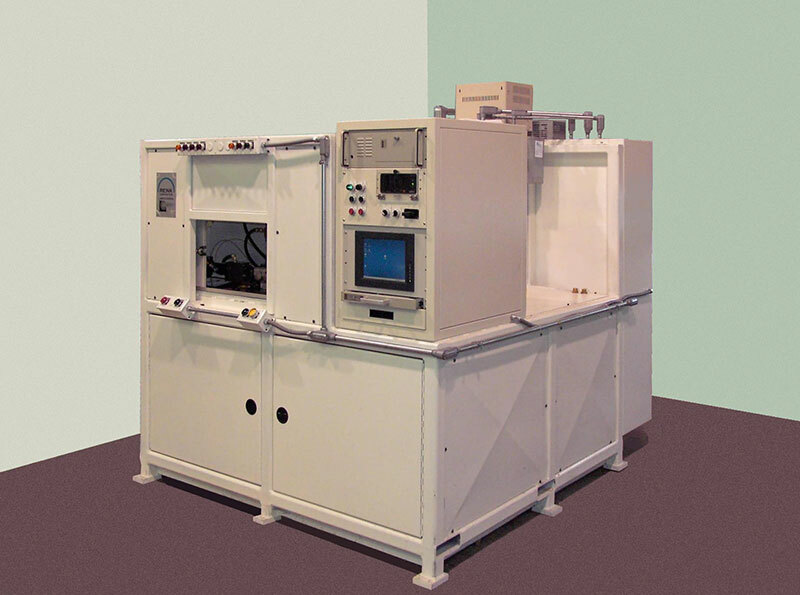 RENK designs, manufactures, and supplies turnkey test systems for the automotive and utility vehicle industry. 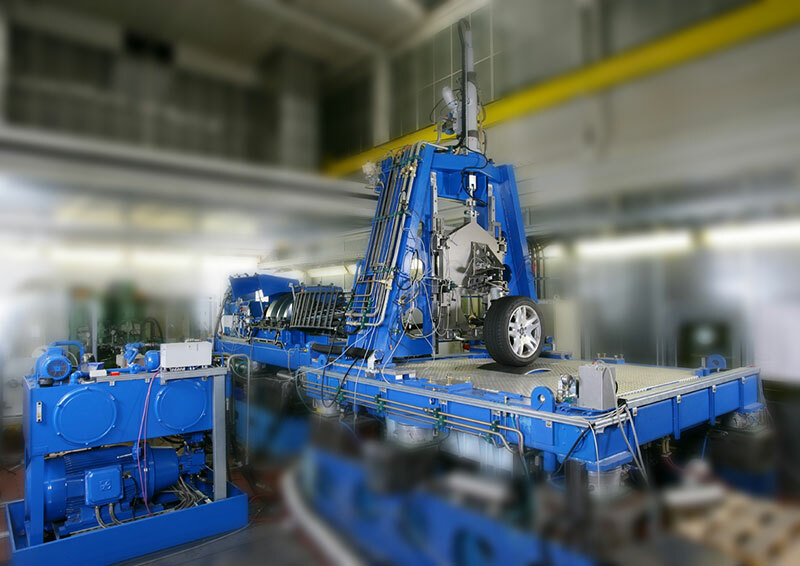 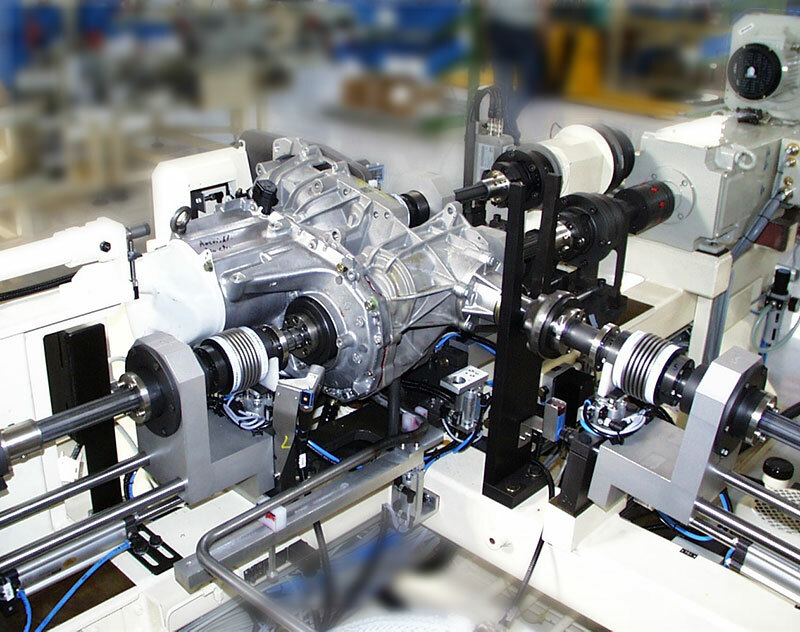 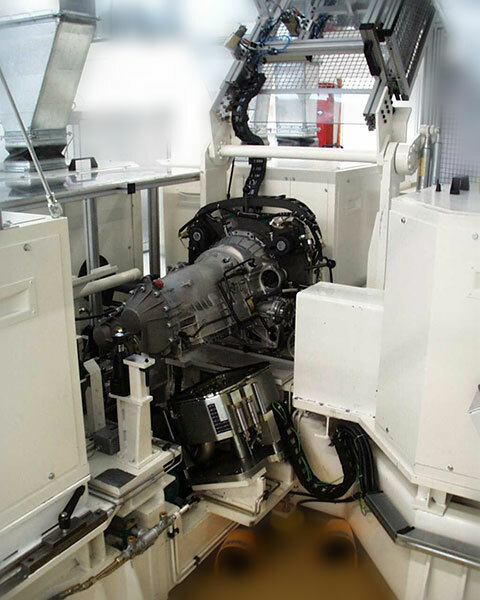 In addition to complete vehicle test systems, we supply component test rigs for assemblies such as transmissions, engines, articulated shafts, and brakes. 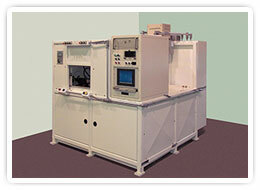 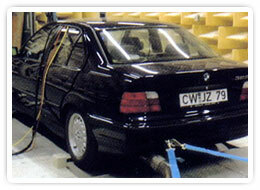 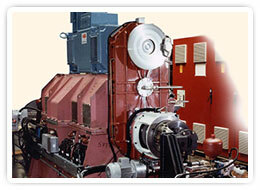 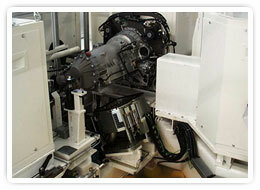 Each system is designed to meet the customer's test requirements.